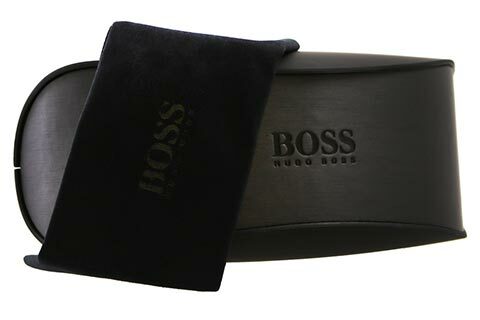 Order in next 2hrs 28mins for next working day delivery. 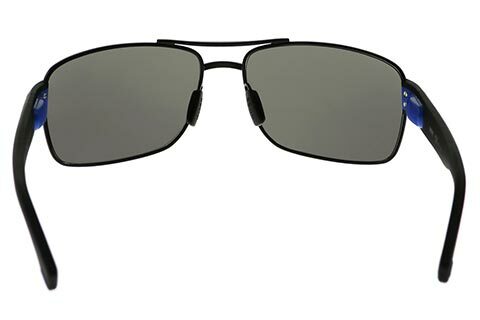 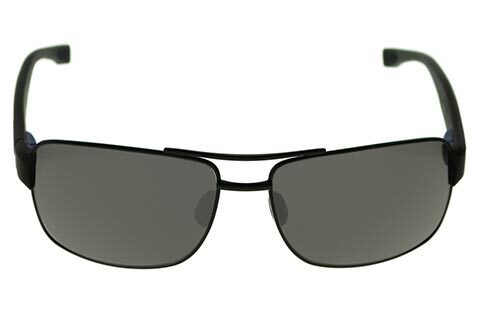 Engineered with a classic aviator silhouette, these 0801/S sunglasses are from Hugo Boss menswear. 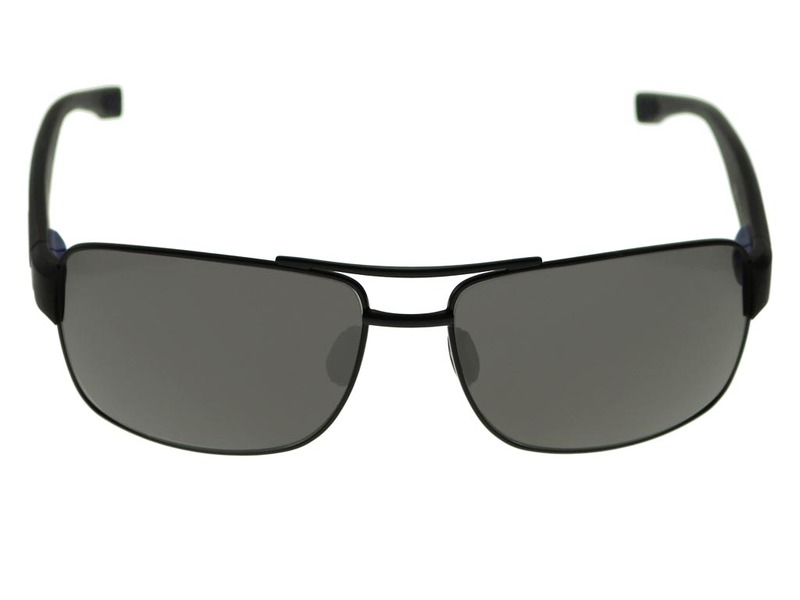 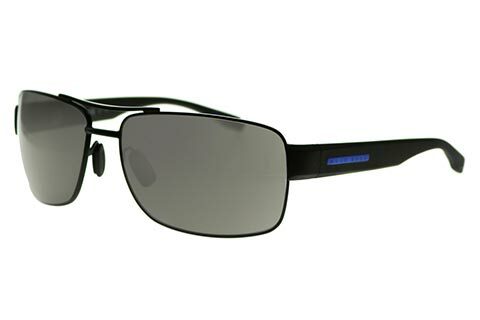 The elegant metal frame offers a sporty double bridge, polished in a matte black colour for a simple and modern look. 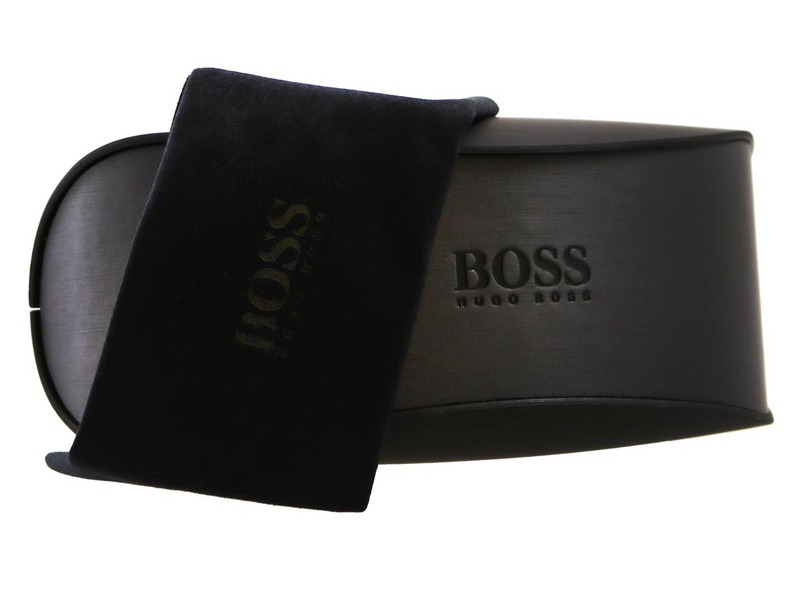 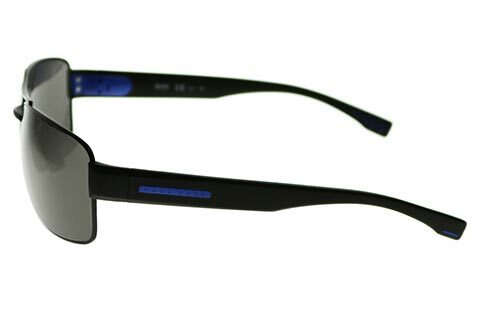 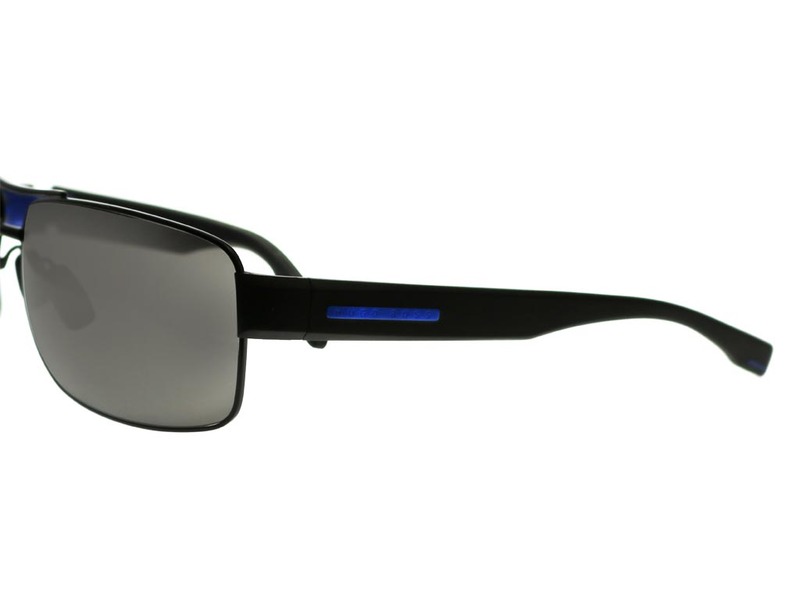 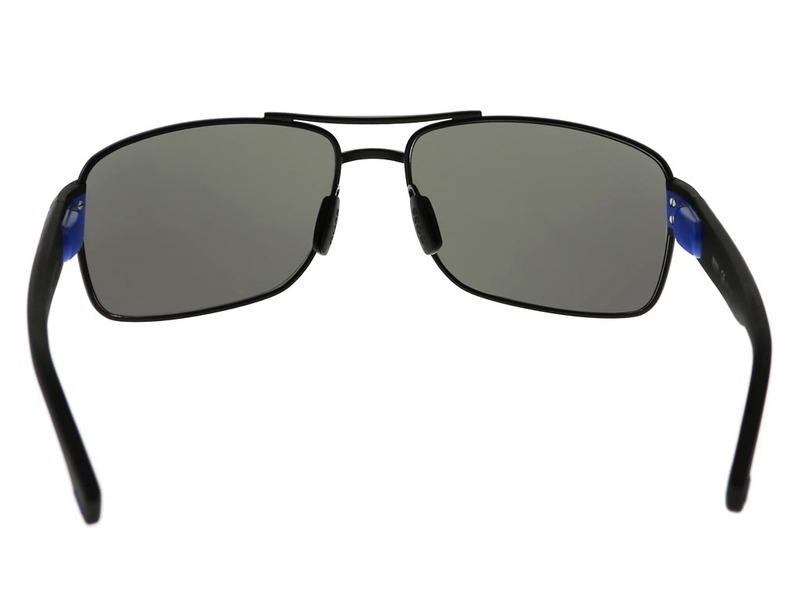 The temples are embossed with the Hugo Boss brand name onto a striking blue. 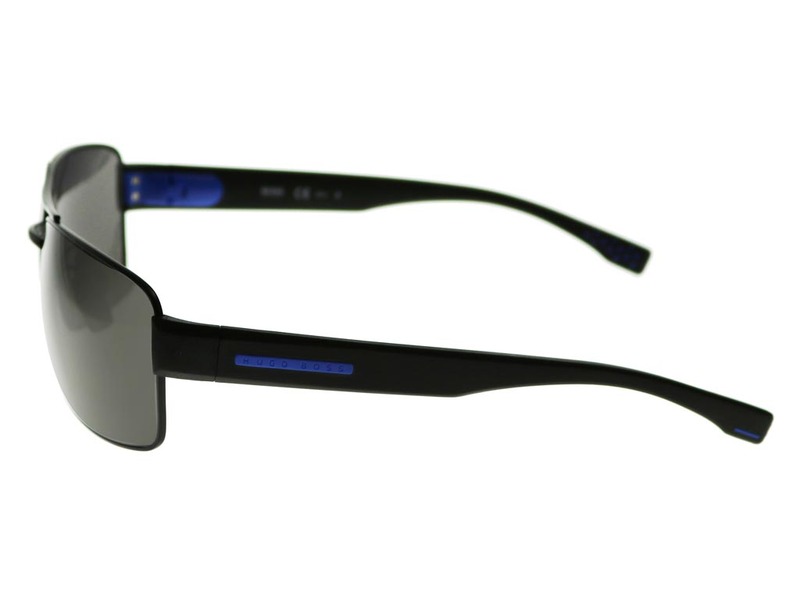 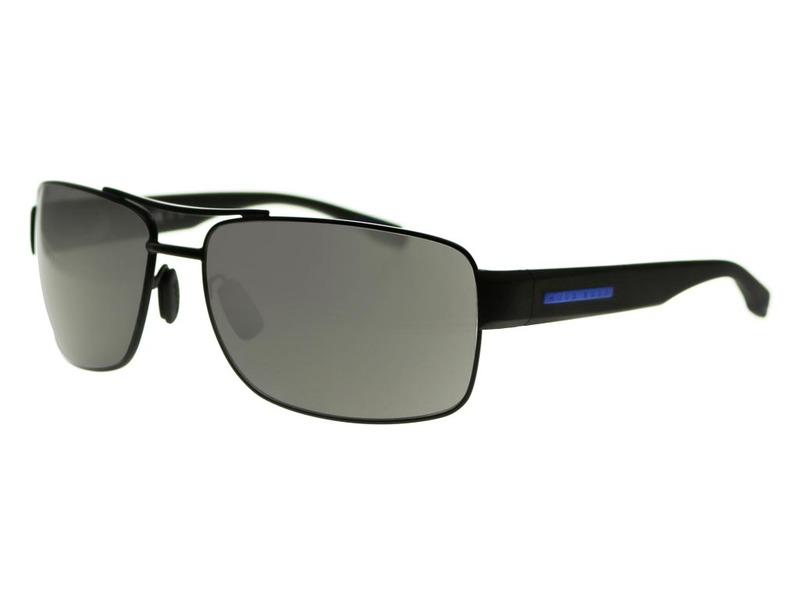 To finish, the 0801/S sunglasses are made with grey lenses that are 100% UV-protected. 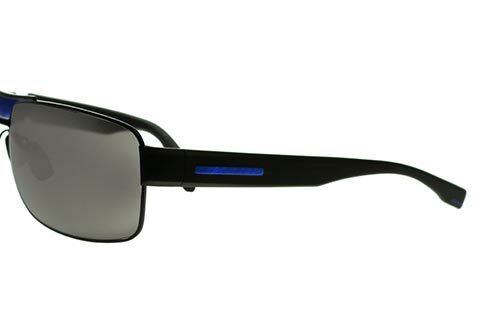 Our Price Match promise at Feel Good Contacts, will guarantee you’re getting the cheapest price in the UK for these men’s sunglasses.